The rotational moulding of the plastic requires clamping devices able to work in a quick and safe way at very high temperatures (240-300°C.) without any hesitation when opening and clamping. So, we have achieved a full series of clamps suitable to this type of work. This series is in part a spin off from the Speedy Block’s mass production with the contribution of suitable alterations (couplings with different tolerances, modified geometries, different finishings, etc. ), and in part is achieved following the suggestions and expectations of the users which urged their design. 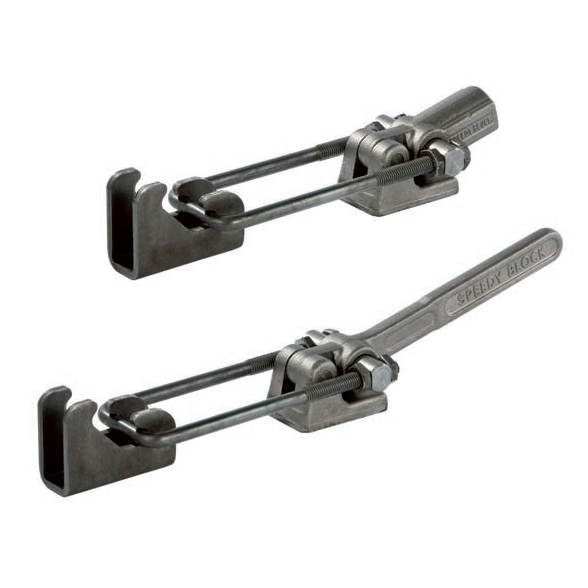 Performance:With eye bolt clamping lever for inserting the spindle. Features and applications:The tools of this series are generally used in rotational forging, as it is able to operate at high temperatures (240-300°C). This is made possible thanks to their finish, the interposition of special copper grease between the parts and appropriate tolerances between the couplings. 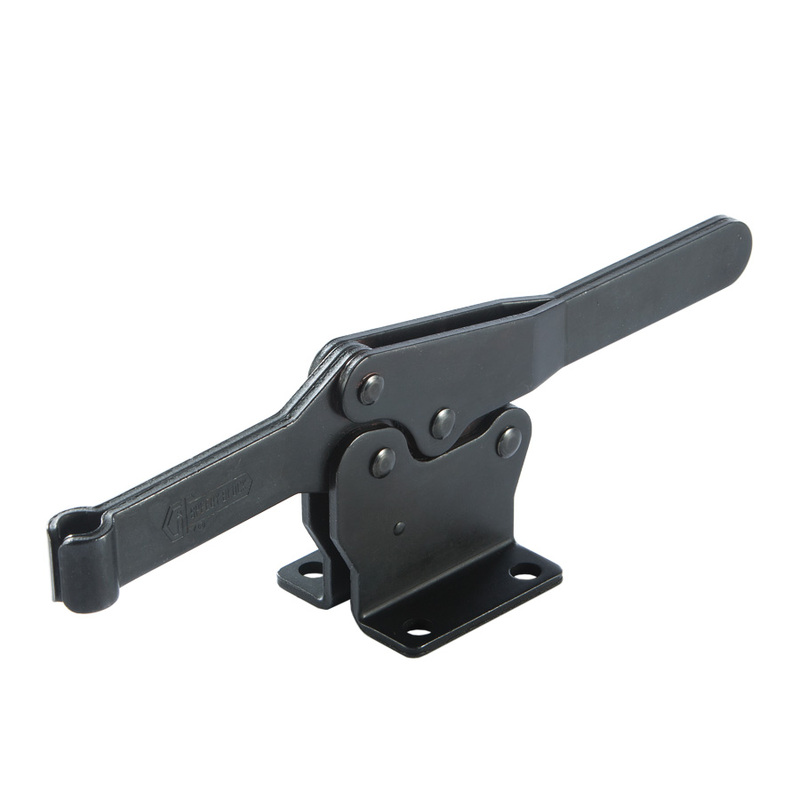 Performance:The tool comes with a bar with hooking bracket and nuts. This is made possible thanks to their finish, the interposition of special copper grease between the parts and appropriate tolerances between the couplings. In addition to the standard length of the U rods, a variety of other lengths are given below. Therefore, when ordering, indicate: T2S=Tool with Standard Double Threaded Rod and hooking bracket; T2S0=Tool without double Threaded rod, which is to be ordered separately. 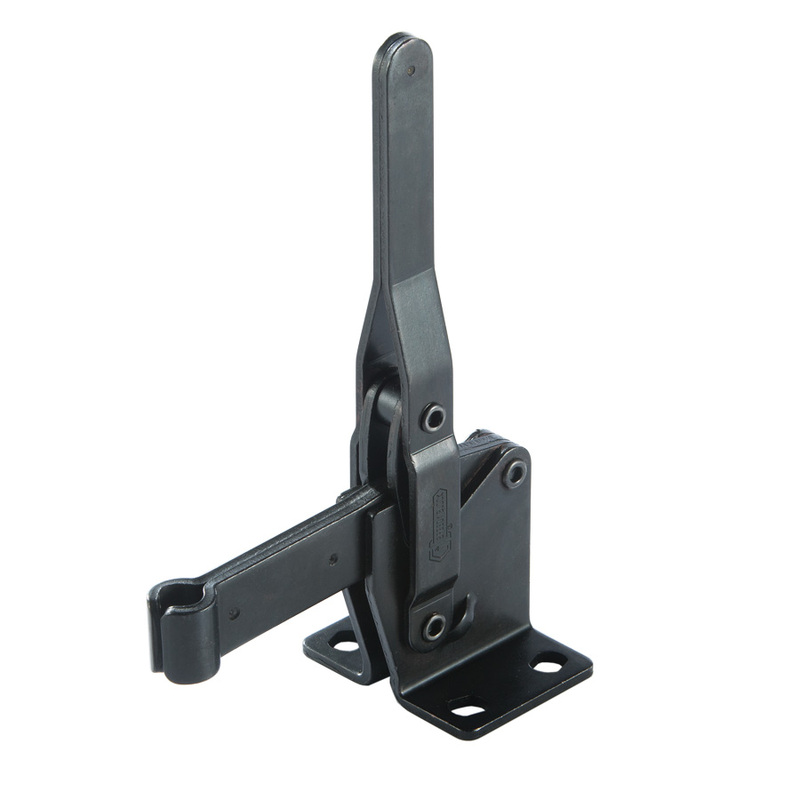 Material:The sheet metal parts are made from steel; The other parts are made of hot-stamped weldable steel. 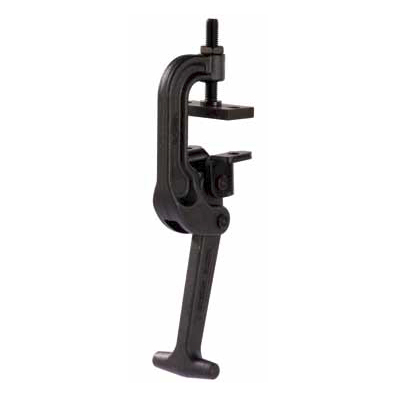 Performance:The tool comes complete with adjusting screw and bearing plate. temperatures (240-300°C).This is made possible thanks to their finish, the interposition of special copper grease between the parts and appropriate tolerances between the couplings.